Check out our calendar for upcoming events - you can volunteer for a rescue at a local farm, farmers market, or community garden - whatever fits your schedule and comfort level. We are looking for volunteers who are interested in helping with scheduled pick ups this summer at a Lincoln and a Omaha famers market on early Sunday afternoons between this weekend and the first of October. You can pick up and deliver produce once or many times. Whatever your schedule allows. Contact us at producefromtheheart@gmail.com for details. 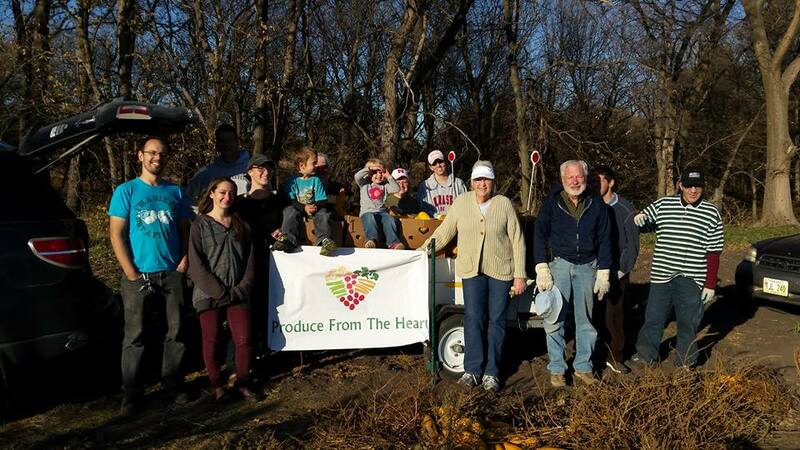 Based in Lincoln, Nebraska, Produce From the Heart works to help alleviate hunger within Nebraska's communities. We collect donated, umarketable or excess produce from local farms, farmers markets, community gardens and household gardens. The donated produce is then transported to a food pantry, church, or soup kitchen within the community. Those who donate can feel a sense of accomplishment knowing they are providing fresh, healthy produce to the local needy population. In addition to helping the community, the produce is also kept from the landfill. According to the NRDC, up to 40% of the food in the US is thrown into the landfill. This waste accounts for a large portion of methane gas, which worsens climate change. This is no easy task. 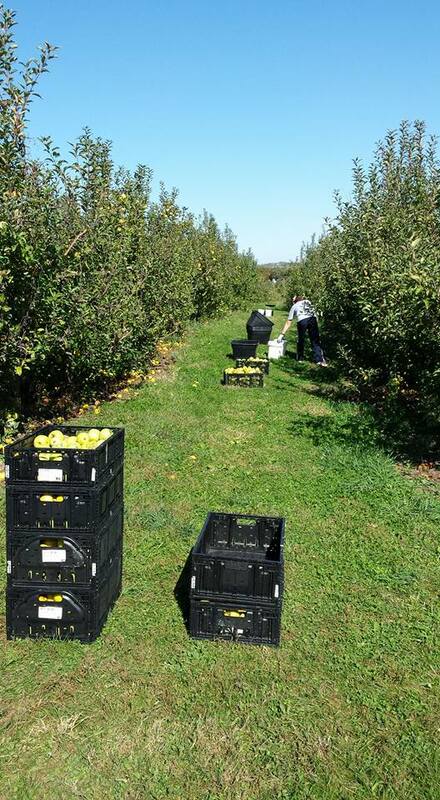 We rely on volunteers to help glean fields, transport produce to storage, and move it to distribution sites. Moving the produce from our generous donors to those who are desperately in need requires fuel for the trucks and cars that our volunteers use. Access to coolers is necessary to store the produce until it is distributed. We can not achieve these steps without your help. Please consider being a volunteer. Be a driver, a rescuer, a packager, a produce donor, or a financial donor. 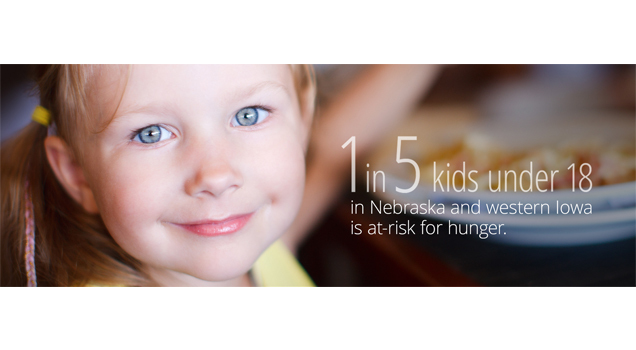 In Nebraska, 1 in 5 children go to bed hungry. On any given day, 1 in 6 seniors do not know if they will have a meal. A family of five, with two parents working full time, minimum wage jobs, are below the poverty line. When these families seek supplemental help for food, much of it is not healthy or fresh. 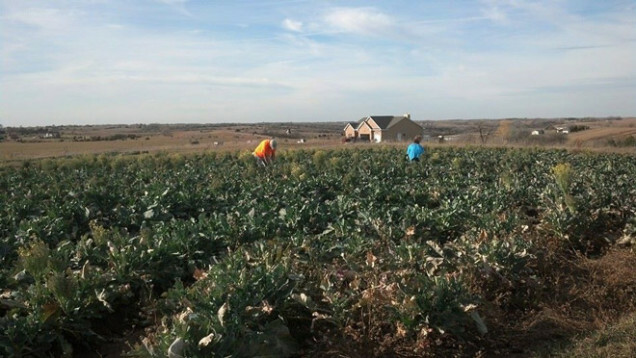 This job can't be done without people who are willing to go into the fields and glean donated produce. A wide variety of gleanings gives you an opportunity to help those in need in our community. Come groove with us as we celebrate the two things that bring us all together: music and our beautiful planet at The BAY. Tickets are $5 each, and all proceeds will be benefiting Lincoln nonprofit Produce From The Heart. Thank You To Farmer's Market Donors! A big thank you to our donors at the Old Cheney Farmer's Market! 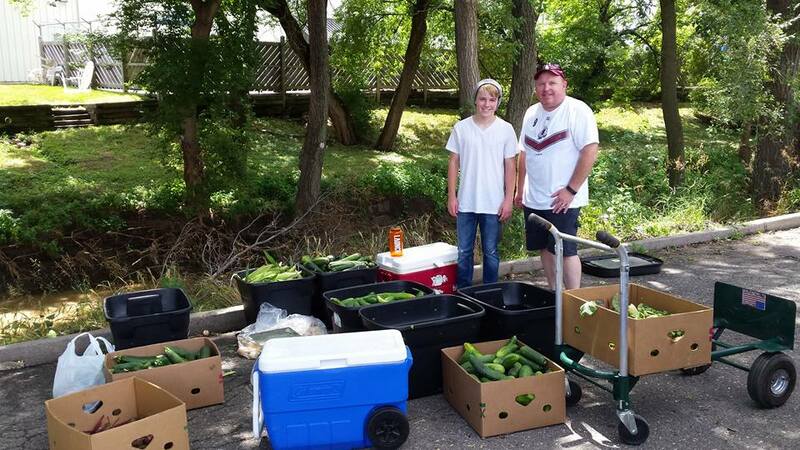 This fresh produce went to the Good Neighbor Community Center and was given out to many hungry families! Produce was donated on May 25th and June 5th. 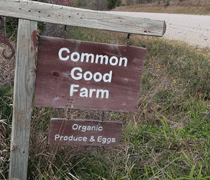 Common Good Farm is a mom & pop family farm...small, sustainable, certified organic & Biodynamic...growing good food since Autumn of 1996 for southeast Nebraska. We are just 15 miles northwest of Lincoln, near Raymond. We’re committed to sustaining a family farm in Lancaster County to provide delicious, healthful food for our community & neighbors...to tend the soil, grow the food & love the land. 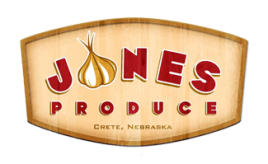 Jones Produce is small farm dedicated to quality food and ecologically beneficial agriculture. We are proud to offer a variety of fine fruits and vegetables, grown here in Crete, Nebraska. Jones Produce is owned and operated by Justin G. Jones. Justin’s great-great-great grandfather homesteaded in the area, and founded the original limestone quarries at nearby Roca, Nebraska. The family eventually moved west, but after growing up in rural New Mexico, and living in California where he developed his horticultural skills, Justin returned to his family’s Nebraska roots. 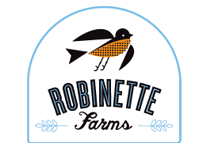 Robinette Farms seeks to sustainably produce a diversity of high quality farm goods for sale locally. We strive to build a profitable business that minimizes off-farm inputs, reduces our detrimental impact on the environment, and educates our community about the food we eat and enjoy. Through hard work and managed, sustainable growth, we intend to create a farm that supports our family and community for generations to come. 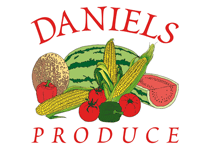 Daniels Produce is a family owned and operated grower-packer-shipper of fresh produce. 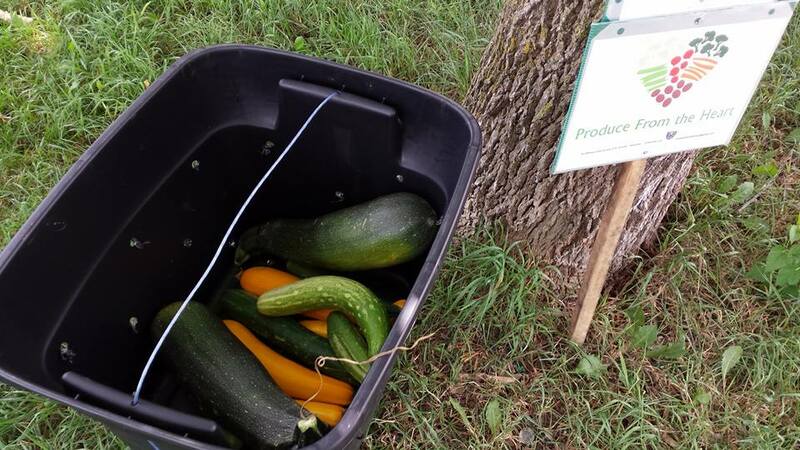 We proudly raise over 500 acres of sweet corn, bell peppers, cucumbers, cabbage and zucchini. We will also have a small quantities of melons, tomatoes, and eggplant for our retail stands. 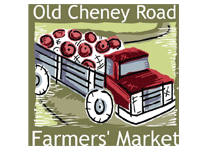 At Old Cheney Road Farmers' Market you'll find the freshest local produce, artisan cheeses, baked goods, natural meats, eggs, plants, and so much more. We are a producer-only market, meaning everything sold at market is guaranteed to be grown or processed by our members. With more than 60 vendors, you'll find OCRFM the place to go for local, fresh food. The relaxed atmosphere and tree-shaded market mixed with smiling faces give us all something exciting to look forward to on Sundays. Thousands of people shop the market each week for the freshest local foods available. Join us and experience the best of what our vendors have to offer!